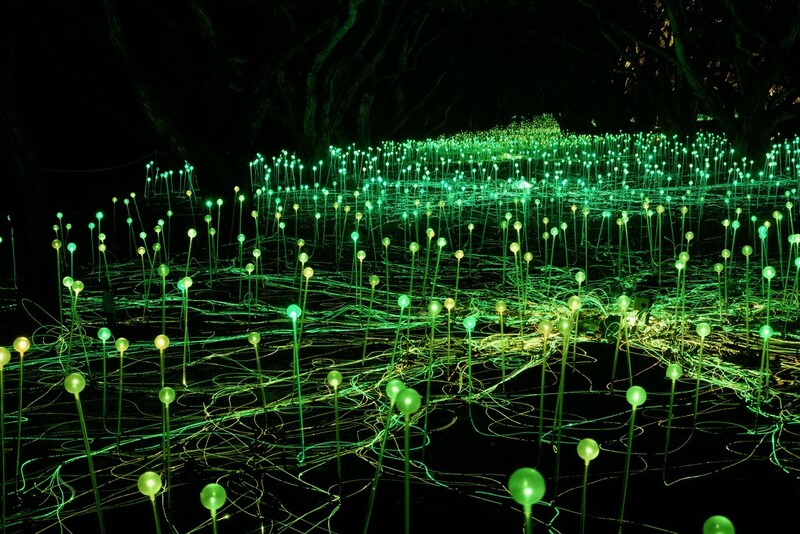 The Field of Light: Avenue of Honour has been set up on the Avenue of Honour at Mount Clarence in Albany. It pays homage to the Anzacs who departed from Albany for the Great War. Had a friend that has just returned from WA and she had photo's of this .. looks great ..
Oh wow, oh wow, oh wow. I've read about this display and hoping against hope that we can get to the West to see it. @golftragic I believe that it's only here until Anzac Day Marnie. This looks so amazing, a wonderful capture. @merrelyn Oh damn. No chance of seeing it if that's the case. Fingers crossed it's extended. @golftragic It's advertised as closing on 28th April and I haven't heard any whisperings about it being extended. The one at Uluru is continuing until 31 December 2020. We couldn't get tickets when were there. Trips had been cancelled because they'd had some bad weather so people had re booked all remaining places. I'd still like to get back and see it. @merrelyn Double damn! No chance of our getting there before 28 April. Thx for the information though. As for Uluru, we may well go on one of those organised trips and they seem to include tix to the FoL. Wow...a fab image in neon green. fav.